For most of us, sitting down to complete a long assignment or to embark on a long session of studying can feel like an overwhelming task. 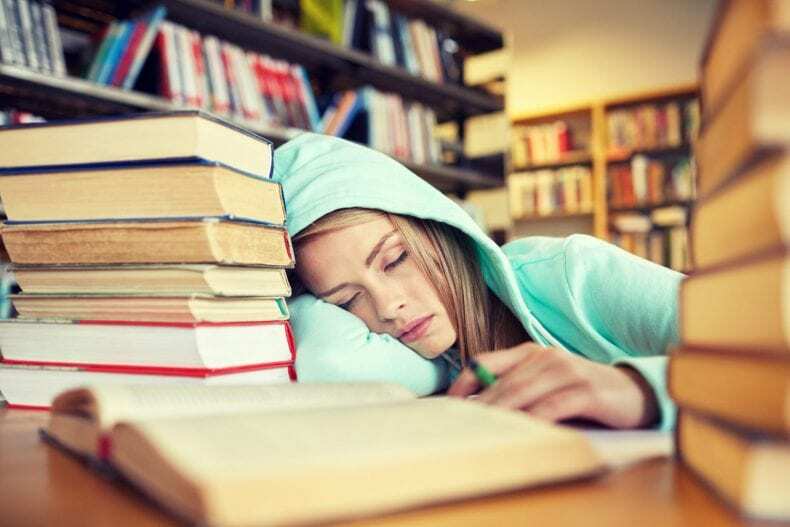 This is why so many students fall into the procrastination trap, which can end up negatively affecting grades and long-term academic goals. No matter how stuck in the procrastination trap you might feel, there are techniques you can use to escape this vicious cycle and get your academic career back on track. Follow this guide on how to motivate yourself to study and to stay on track with your coursework. It’s difficult to succeed if you haven’t laid out a positive foundation for success. A positive foundation for academic success entails a healthy environment, a routine that entails self-care and a positive outlook when it comes to your academics. A healthy environment means a space where you feel like you can study without distractions and with peace of mind. Many chronic procrastinators find themselves living in a perpetual state of clutter and disorganization. Not only is this an unsightly habitat in which to call home, but a cluttered living space can lead to a cluttered state of mind, where distractions feel endless and the ability to focus impossible. Devote a day to getting your living space in order. 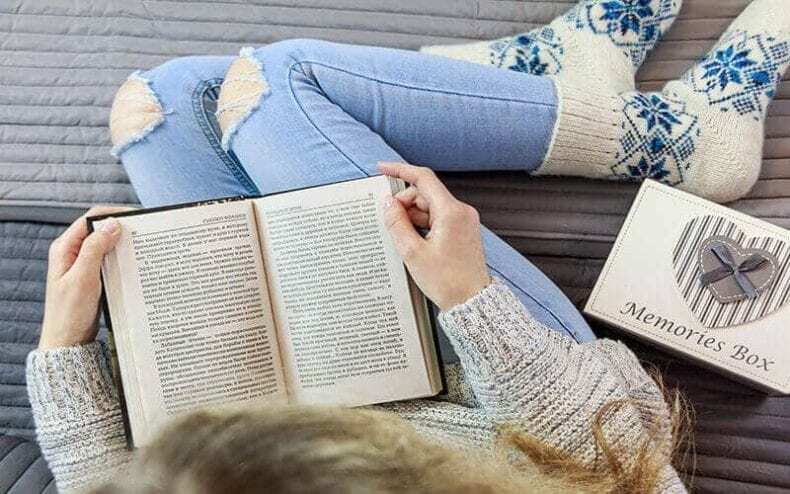 This doesn’t mean that you should put off studying or any important academic tasks until you have the “perfect home,” as this can be another form of harmful procrastination. Tackle the mess you might be living in and create an environment where you can focus and feel at peace. It’s also impossible to stay productive and committed to your goals if you don’t practice some form of self-care daily. It might seem counter-intuitive to hear that you should kick back and relax when you’re struggling with an inability to focus on your schoolwork. These productive yet soothing activities help you to balance your mind and ease stress in a healthy manner that will aid in your overall self-improvement. While indulging in an Instagram or Netflix binge might make you feel better in the short-term, it makes you feel worse over time. Find relaxation activities that nourish your mind, body and soul. Finally, try to ignore the negative and selthe f-defeating ways of thinking. If you’re currently failing a class, don’t trap yourself in a loop where you berate yourself for doing so poorly. This will fail to inspire you to try to remedy your situation. Instead, think positively and focus on the opportunities you have at the present moment to attempt to raise or salvage your grade. Ultimately, we’re the products of our environments, habits and thoughts. If you improve these aspects of your life, you’ll be in a good place to begin adhering to a serious studying plan. An interior designer would never start throwing paint on the walls or buying furniture without first creating a layout and design. A CEO would never launch a new product without doing market research and considering how the product will be received based on current data. Successful people are people who take action, but only after they’ve created a smart plan for success. Successful students know that every academic task, be it a paper or a block of time spent studying, requires planning. This involves looking over the entirety of the task to determine how long it will take and how many hours or days will be necessary to complete it. 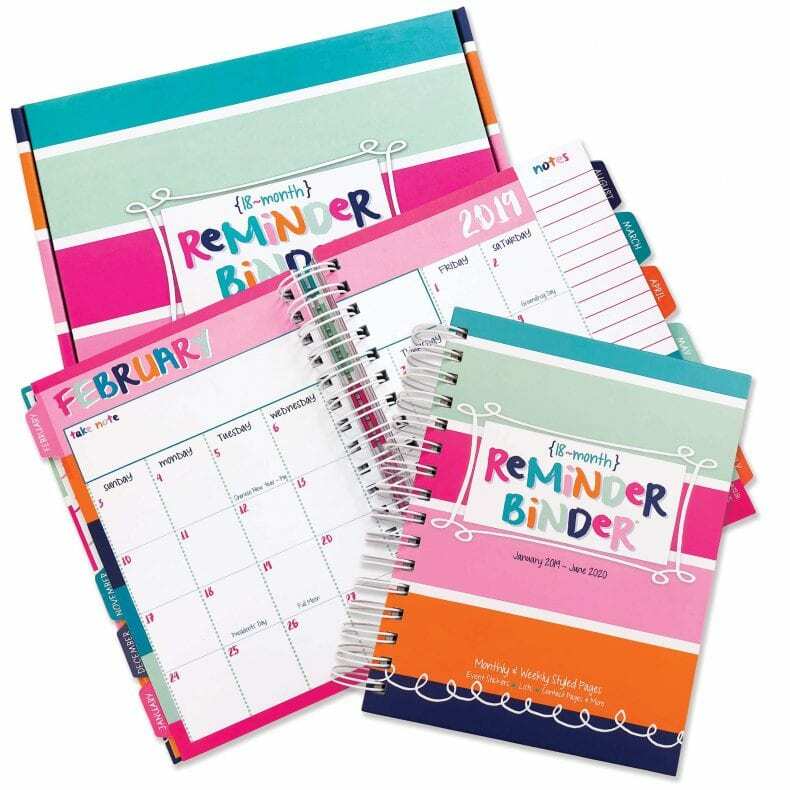 A planner can be immensely useful for keeping your academic responsibilities organized. They might vary in design and style, but they all serve as excellent tools for keeping your academic life in order. If you prefer a to-do list or bullet journal format for your student planning, you can find top student planners on Getlifeyoudesire. Be realistic when it comes to creating your daily to-do lists. If you give yourself too little work for the day, you won’t achieve or accomplish anything meaningful and you’ll continue to struggle in school. However, if you give yourself too much to do in a single day, you might start to feel so overwhelmed that you give up before you’ve even begun. When it comes to determining how long a specific academic task will take, try to use your best judgment and remember that it’s better to allot too many hours to a task than it is to not give yourself enough time to complete it. If you think a paper will require nine hours to finish and you have two weeks to do so, plan two-hour chunks of work time for 10 days, giving yourself a few break days in between. Not only are you giving yourself extra days and an extra hour of devoted work time, but you’re taking a big task and turning it into something more manageable and less stressful. If you finish the task early, you can use that extra time to edit your work and potentially raise your grade. No one ever snapped their fingers and instantly broke a bad habit. Just as your bad habits took years to develop, replacing them with good habits takes a lot of discipline, motivation and hard work. However, if you commit yourself to follow this guide, over time, this ,organized lifestyle will start to feel less like something you have to force yourself to do and more like a way of life that just comes naturally. 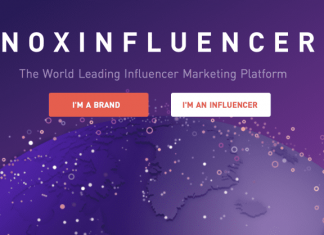 Next articleMarty Lagina Net Worth 2019 – How much is he worth?